In the early 20th century, Arizona’s leaders knew our State’s future depended on a water supply that was Secure. Stable. Renewable. They pursued that vision and the result was the Central Arizona Project (CAP), a 336-mile system that brings Colorado River water to central and southern Arizona and is the State’s single largest renewable water supply. CAP Board President Lisa Atkins will help you “Know Your Water,” as she talks about CAP and its water supply, the water users we serve, the status of the Colorado River basin, and the economic impact of the water the CAP delivers in our State. Lisa A. Atkins currently serves as the President of the CAWCD Board of Directors. Previously she served as Board Secretary and Chairman of the CAGRD & Underground Storage Committee. 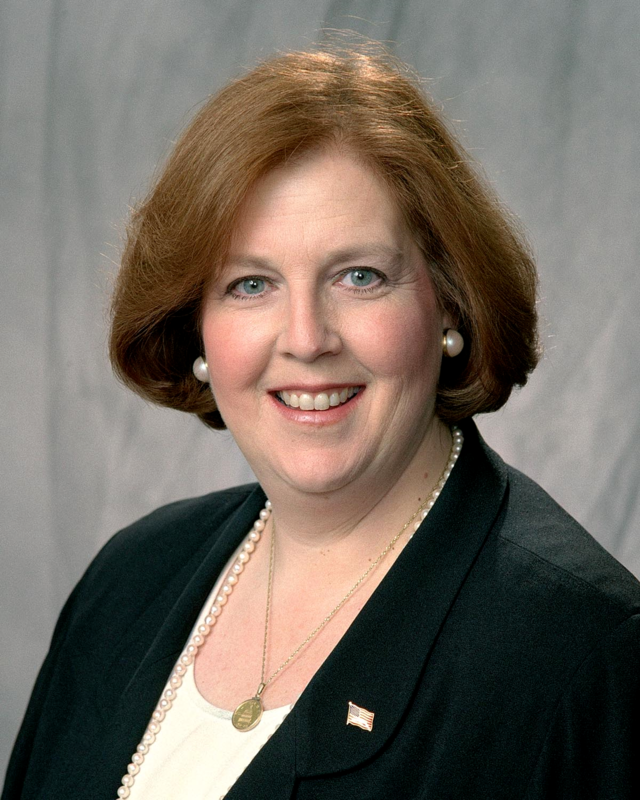 Mrs. Atkins first joined the CAWCD Board of Directors through appointment by Governor Jane Dee Hull in January, 2003, to complete the term vacated by Bob Burns. She was elected to a regular term in November 2006, and re-elected for her second full term on November 6, 2012, to represent Maricopa County until December 31, 2018. Mrs. Atkins was appointed Commissioner of the Arizona State Land Department in June, 2015. She has served on the Commission on the Arizona Environment, the 1999 Governor’s Transportation Vision 21 Task Force, the 2000 Governor’s Water Management Commission, the 2003 Governor’s Military Facilities Task Force, the Arizona Water Bank Authority representing CAWCD, chaired the 2012 and 2014 Commission on Salaries for Elected State Officers, and served for more than ten years as the Co-Chair of the Governor's Military Affairs Commission. Mrs. Atkins was a member of the staff of U. S. Congressman Bob Stump for more than twenty-five years, serving as Chief of Staff from 1979 – 2002, the Executive Director of the County Supervisors Association (2003-2004), and the Vice President for Public Policy of Greater Phoenix Leadership (2004-2015).